Cybercriminals will happily target both large and small businesses. Companies must, therefore, ensure they are prepared for such attacks by protecting their infrastructure against increasingly sophisticated hacking tactics. Find out how to protect your business with these top tips. Human error is often the biggest threat to your business. That’s because it only takes one employee to deliberately or unwittingly click on a harmful link or download a malicious file, which will allow a cybercriminal to gain access to your data and network. 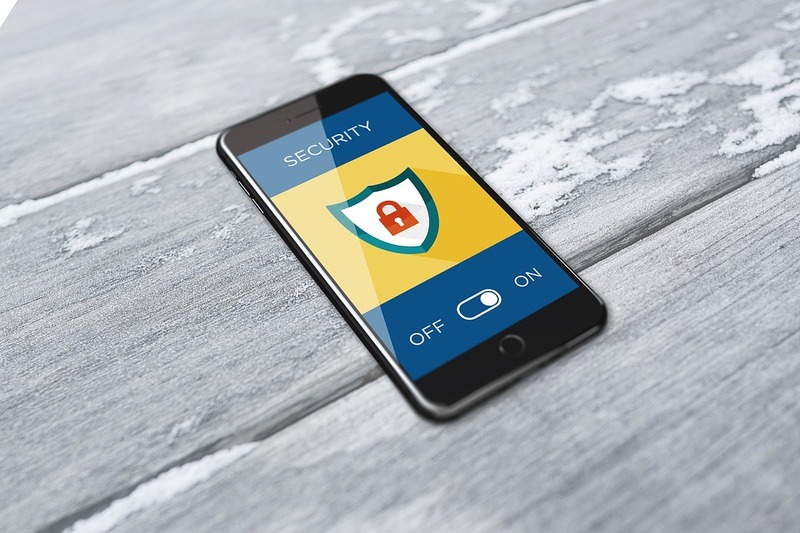 Ensure company accounts are not vulnerable by implementing a cybersecurity policy, which will require all members of staff to adhere to strict internal regulations. For example, you should ensure all members of staff regularly change an eight-character password. You should also prevent members of staff from downloading and sharing sensitive files outside of the network without authorization. Not only must you introduce a cybersecurity policy across the organization, but you must also provide thorough training on good security practices. Implement refresher training courses every year to reiterate the importance of onsite security. Also, ensure you conduct employee background checks to confirm you are hiring a trustworthy member of staff. Security training should include simulated phishing attacks that could help staff recognize malicious emails from normal ones. Antivirus software can quickly and easily detect computer programs that have been designed to infiltrate, steal or damage a computer. 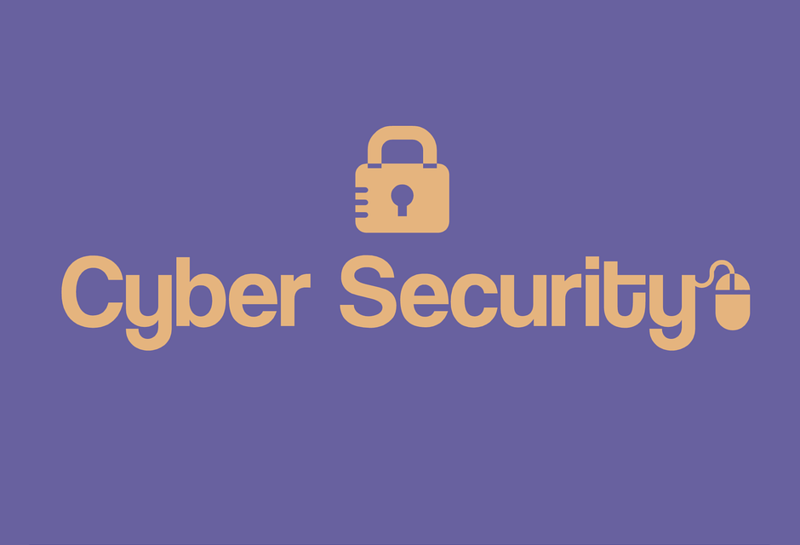 For example, cybercriminals commonly use viruses or trojans to perform most data breaches, which are often sent via suspicious emails, spam messages or pop-ups. Once they have infiltrated your computer, they can capture your login information and monitor your keystrokes, or they can both infect and lock your computer. For this reason, install and regularly update your antivirus software to protect your computer. 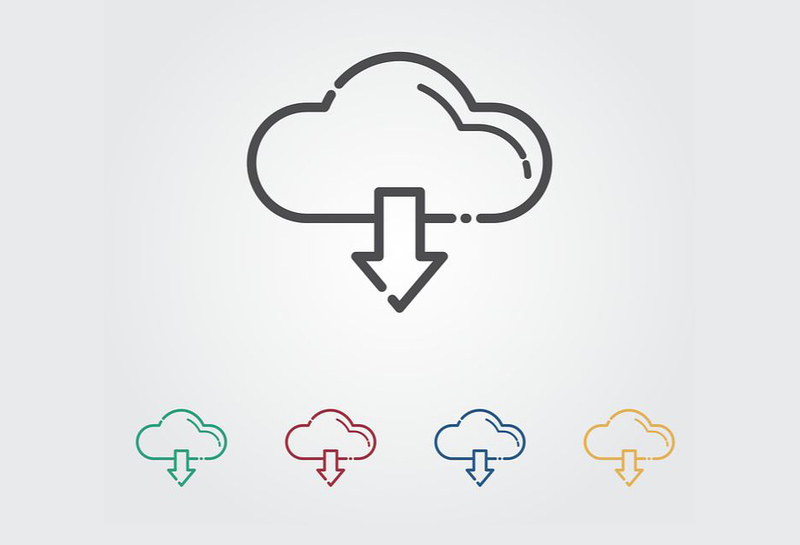 Businesses of all sizes have turned to cloud computing services for the effective management and storage of their data as well as compute resources. Yet, no cloud software is 100% secure because cloud security is a shared responsibility between the cloud service provider and the customer. While the cloud service provider takes responsibility for security “OF” the cloud, the customer is held responsible for security “IN” the cloud. For example, while the cloud provider ensures that their technology is protected against intrusions, the customer must ensure that user credentials aren’t lost or stolen, and their system is protected against a compromised account. Most organizations turn to cloud access security brokers (CASB) to meet their end of the cloud security responsibility. A reputable cloud access security broker can provide four pillars of protection: visibility, compliance, data security and threat protection. Choose between an on-premises or cloud-hosted software for the enforcement of data-centric security, greater access control, the immediate detection of threats, and an improved insight into user activities. My Name is Austin K. I work as Digital Marketing Professional at Megrisoft Limited London Office. I am blogger and write on topic of News, Technology and Travel. I love Starbucks. 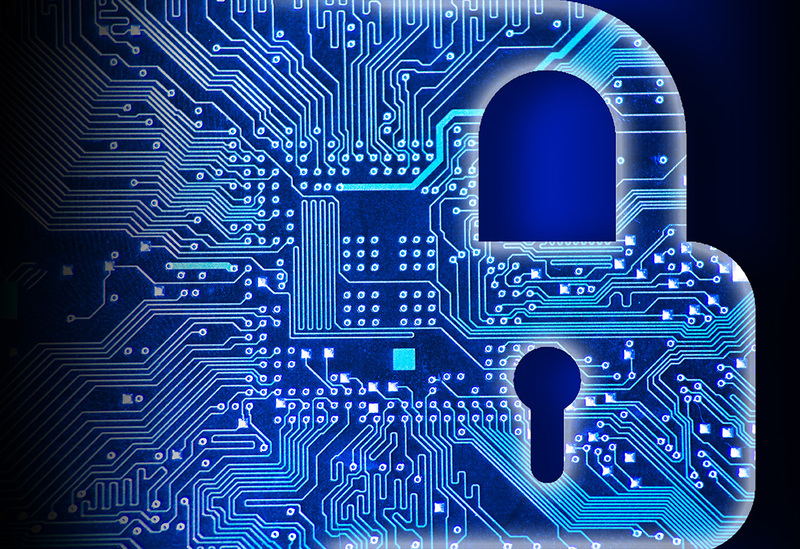 Great Blog post and fantastic ideas for protecting our business from cyber crimes. Thanks for sharing your ideas by this post.Hope These are useful for us and we will protect our business by using these tips.Keep sharing your new ideas with us. This is such an excellent post thanks for sharing. Small and medium enterprises are easy target for hackers. So, all data should be backed up regularly on external drives as well as in the cloud. Thanks Austin for such safety tips. In this business era, cyber-security is must for protecting all your data & programs from damage or from unauthorized access by cyber-criminals. Thanks, Austin, for providing this great info. in an excellent way. Thanks for sharing your post.I will definitely use these tips to more secure my business. Excellent work! I am very inspired by your efforts and this article is very helpful & nicely written. keep on sharing the articles like this. Thanks for sharing this post. I read your article and its great piece of information with excellent tips. 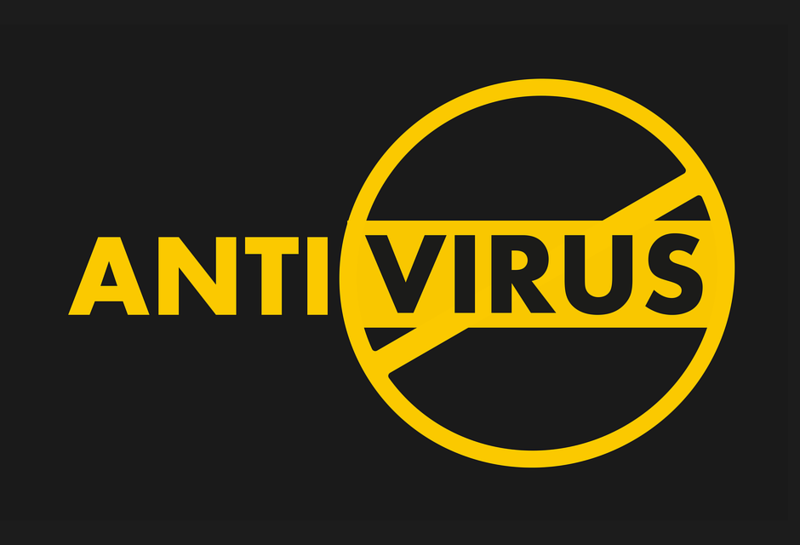 Antivirus software is a good software and It finds and removes computer virus. “Install and regularly update your antivirus software to protect your computer”.very useful tips for protection of your business.